In January of this year, we launched our official Facebbok groups and the initial response has been better than we could have hoped for. Learn how to connect and share in a whole new way in our first article. February is Black History month. Learn more in our second article. 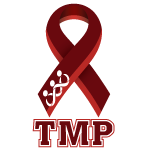 Finally, check out our remaining articles to see what else is new with the organization. We hope you enjoy! Connect and Share In a Whole New Way! 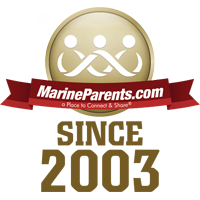 In January 2015, MarineParents.com launched our official Marine Parents and official Recruit Parents Facebook groups. In roughly one month of being active, we already have close to 2,000 members connecting and sharing! We're extending our service and support to Facebook! If you're a Facebook user, we'd like you to have a Place to Connect & Share in a state-specific group for your family members. It's another way to bond with other Marine parents, family and friends. 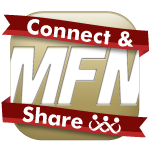 We encourage you to join your state group to meet up with other Marine families in your areas. Semper Family! Click here to find your State Group. In honor of Black History Month, we would like to take the opportunity to recognize the achievements of the Montford Point Marines, a remarkable group of men who overcame every challenge thrown their way in their quest to become America's first African-American Marines. Here at Marine Parents, we're honored to have had the opportunity to work with a Montford Point Marine in the past, Lawrence "Larry" Diggs. 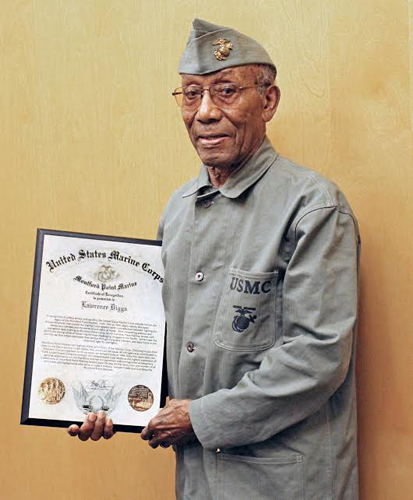 Mr. Diggs, born in Mississippi and raised in Chicago, was one of approximately 20,000 African-American Marines to go through Camp Montford Point between 1942 and 1949. Mr. Diggs, 90 and now living in Missouri near our corporate office, was a guest of honor at the 2014 Columbia, MO airshow. Upon learning he was being honored at the airshow, Mr. Diggs contacted Marine Parents to see if we could assist with the preparations, and of course we said yes! After securing permission for Mr. Diggs to wear a World War II-era USMC uniform, we ordered one for him and our Corporate Secretary, Marilyn, brought in her sewing machine, to make a few small alterations so it fit better, and Mr. Diggs had a great time at the airshow. It was truly an honor to be able to assist an American hero! 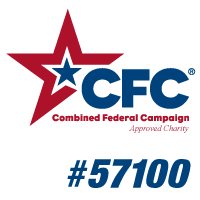 On Saturday, January 24, volunteers from across the country converged on our corporate office in Columbia, Missouri, to pack 500 care packages for Marines in Afghanistan. It's bitterly cold in Afghanistan at this time of the year, so we wanted to include a can of soup, a balaclava, and a pair of hand-warmers for our heroes in each box. To send these packages overseas, we set a goal of raising $7,000. We didn't quite get there, but we are happy to announce that we did raise more than $6,500 to help ship these packages. 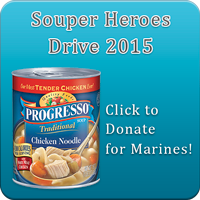 If you were unable to donate to our 2015 "Souper Hero" Campaign but are still interested in donating to the Care Package Project, don't forget that you can always sponsor a care package for just $22. A couple of months ago, a US Army unit contacted us to see if the EGA Shop could make some shirts for them, and we were happy to oblige! Due to the recent draw-down of Marines in Afghanistan, we also asked this Army unit if we could send them some care packages on our January 24 pack day. The unit was as happy to receive them as we were to send them, and almost 300 of the approximately 550 packages we sent went to this unit! 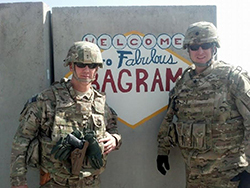 Remember, the Care Package Project is not branch-specific, so if any of your friends or loved ones are deployed in any branch of the service and you'd like them to receive a care package, we can make that happen. Also, if you, or anyone you know, is needing unit shirts, for a reunion or just because, we can make that happen like we did for this Army unit. 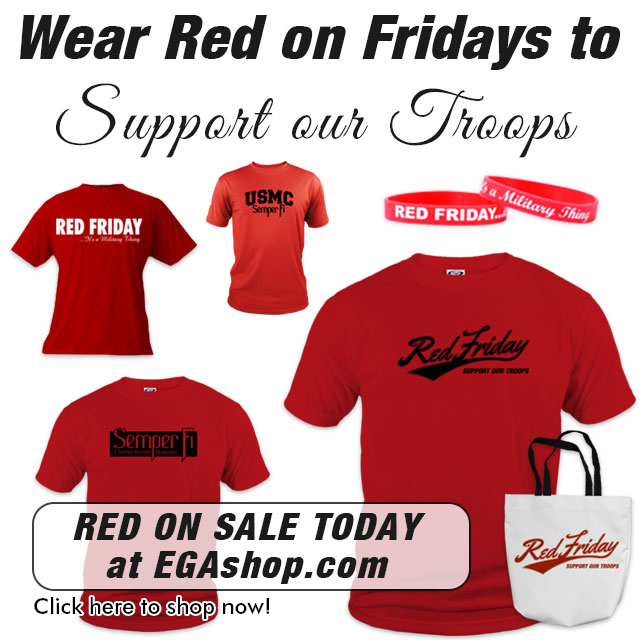 Please contact the EGA Shop at shop@marineparents.com to get started. For the third year in a row, Team Marine Parents will be in Washington, DC and Arlington, VA for the Marine Corps Marathon! This year, the marathon weekend lasts from October 23 - October 25, 2015, and we want you to meet us in DC! 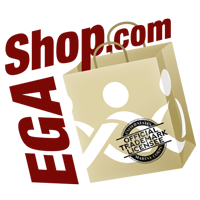 Hang out with us all entire weekend or join us for one or two events. Volunteer your time, just relax and enjoy the company, or run 26.2 miles. You choose! Click here to learn how you can meet us in DC!